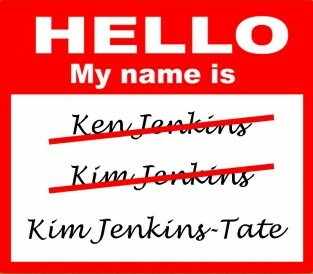 At some point in your life, you may want to change your name — because of a change in your marital status or gender or simply because you don’t like the one you have. Making this a permanent, legal change takes a little bit of work, but people do it every day. If you want to change your name legally, you need to do it where you live. When you get married or divorced, you just need to bring the documentation to your local Department of Motor Vehicles (DMV) and Social Security Office (SSO), fill out the proper forms, and have the DMV and SSO issue your identification with your new name. Posted December 25th, 2012 & filed under Money.